Toothbrushes are one of the those must stock items. 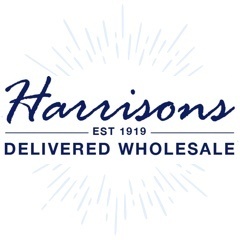 Browse our great range at Harrisons Direct today! 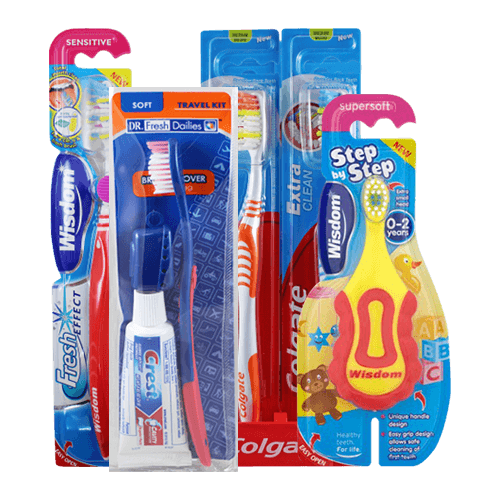 Whether you're looking for wholesale children's toothbrushes or a wholesale dental travel kit we have the products you're looking for. Order online by 12pm and in most cases receive your order the very next day!